... are based on a long-term partnership with good professionals. 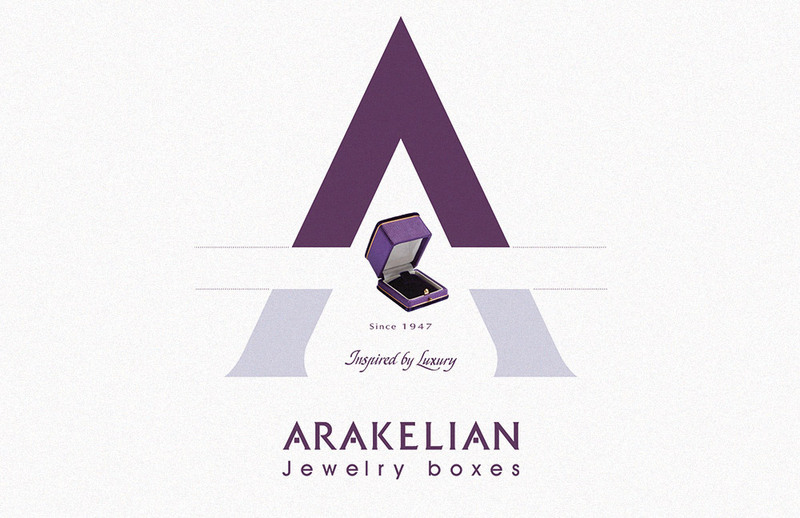 We are proud to mention here that for the 5th consecutive year, we have been cooperating successfully with Arakelian company, manufacturers of quality jewelry boxes and bags, based in Lebanon. We hope that Arakelian team will continue to support us in the field of packaging with professional advice and we rely on their deep knowledge of creative products, specific to our industry, at an excellent price.